It’s a really exciting time in the Northern Hemisphere as we look to our southern Hemisphere brothers who pass on the shift in seasons, as their time in the powder comes to a close and ours is around the corner or well and truely underway. If powder is what you want, powder is what we shall give. There are a few spots around Europe that seem to offer great conditions winter after winter, despite the elephant in the room (Climate Change). 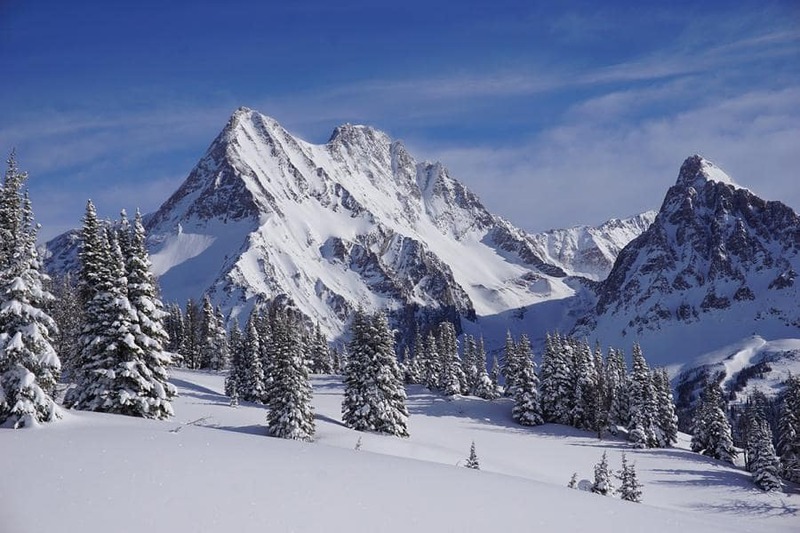 These resorts, whether the powder is fresh or not, offer amazing backcountry and slack country skiing and snowboarding plus all the good times that come with a physically intense winter getaway!- Hot tub and beers please. . . but we digress, let's launch into our top 5 resorts. 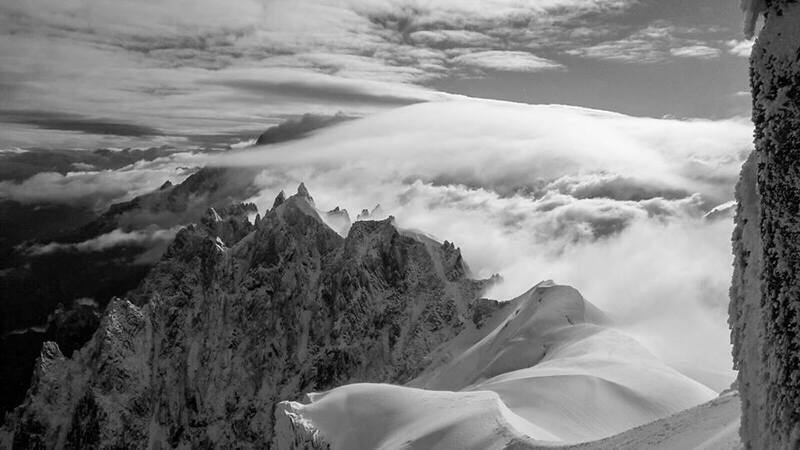 No powder list is complete without listing Chamonix, it is widely known as the powder backcountry capital of Europe. After watching movies like “Steep” and "Blizzard Of Oz" and learning more about the origins of extreme skiing, we are reminded of how Chamonix, back then, was presented as a beacon of light for riders coming from the US and Canada. They saw Chamonix as the freeskiers and Boarders ultimate backyard and they were not wrong. From the valley floor at 1,035m to the top lift at 3,842m every cm of the resort is as varied as it is thrilling. The rugged landscape is simply a freeriders dream, offering the perfect balance of steep and challenging terrain mixed with powder bowls that remain in good condition for many days after a fresh fall. 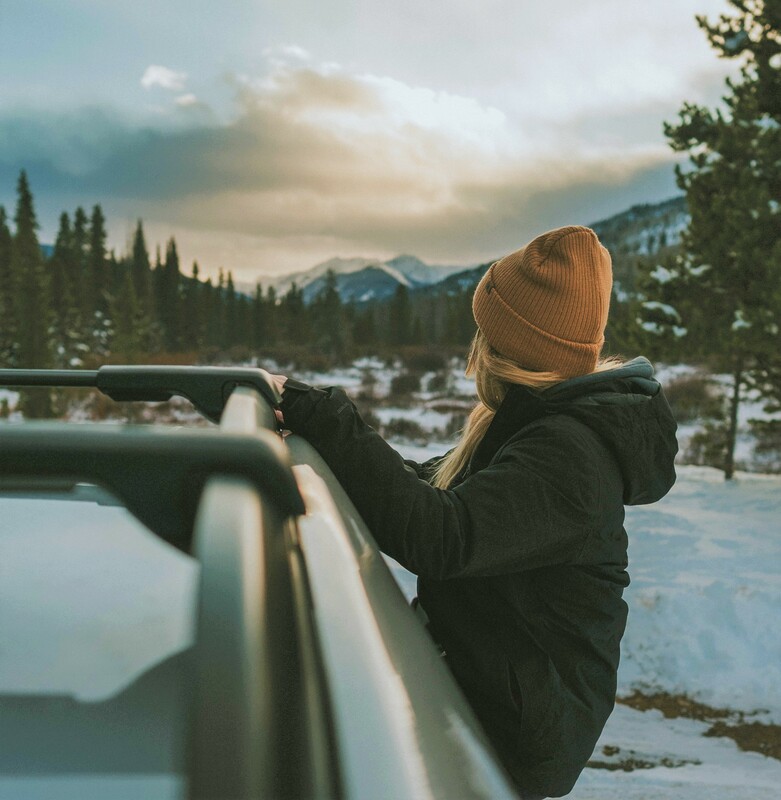 With touring at the heart of the resorts big mountain possibilities, you can go further and reach secret spots that are just asking to be shredded, it’s guaranteed that that cold beer at the end of the day will surely taste all the better. A hop skip and a jump from our first entry, Courmayeur is the more quiet sibling, in the Mont Blanc Family. However, sometimes it’s the quiet characters you have to watch out for and that old adage is certainly true for Courmayeur. Now connected by the ultra-modern Sky Way cable car, Courmayeur and Chamonix and linked year-round opening up so much freeride possibility and year-round touring and exploring options. Courmayeur offers what every freerider secretly wants. Although we are happy to eat power bars and energy drinks for breakfast lunch and dinner, Courmayeur offers a welcome break in some of the best pizza ever, wonderful culture and more. Pair that with quiet backcountry and you have a freeskiers dream. Up to the tippy top of the resort in Cresta Youla and Cresta Arp via the James Bond era gondola, you arrive at a backcountry paradise. A bowl that harbours powder like offshore gold and varied terrain. Don’t be surprised if you rub shoulders with the likes of Johnny Collinson and Sean Pettit either! No need to hike if you don't fancy it, you can enjoy the downhill all the way or take the opportunity to explore the French Italian border with your touring equipment. Either way, Courmayeur is our staff pick and an unsung hero. Andorra? We hear you cry and YES, I mean don’t go yelling about it but yes, Arcalis is kind of the best-kept secret in the EU. 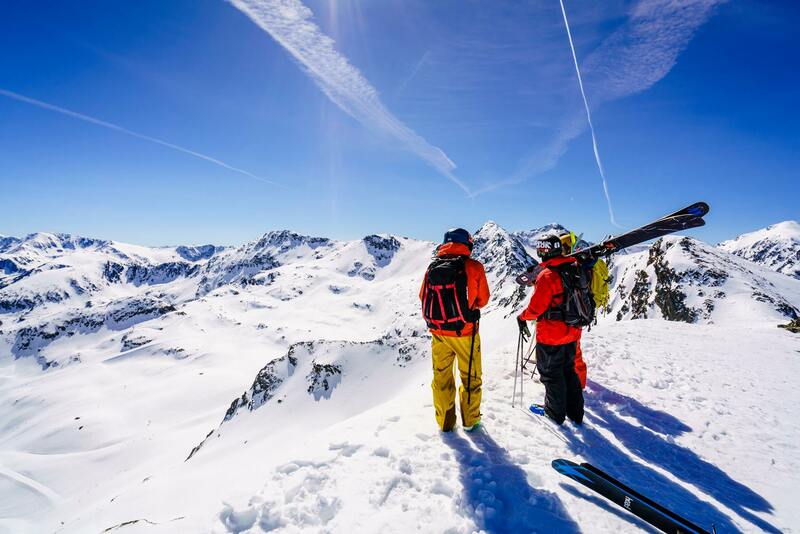 The whole of Andorra is slowly but surely make its mark of the mainstream snowsports world but now the powder possibilities and stories of the cheap prices, friendly locals and snow track record make its way to the cunning riders from the extreme skiing and snowboarding world. 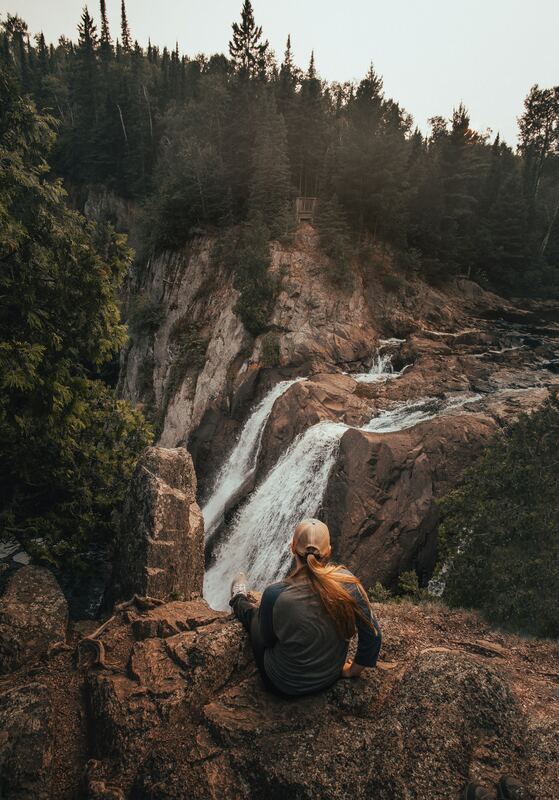 Arcalis, seemingly offers the whole package, just 3 hours from Barcelona, meaning flights are cheap, once you arrive in the valley you are greeted with ore inspiring mountains and a local vibe. There are other resorts in reaching distance in the Vallnord area which means the whole valley is rich in terms of opportunity! The resort is uber quiet too, absolutely no fighting for your line which is exactly what we want! 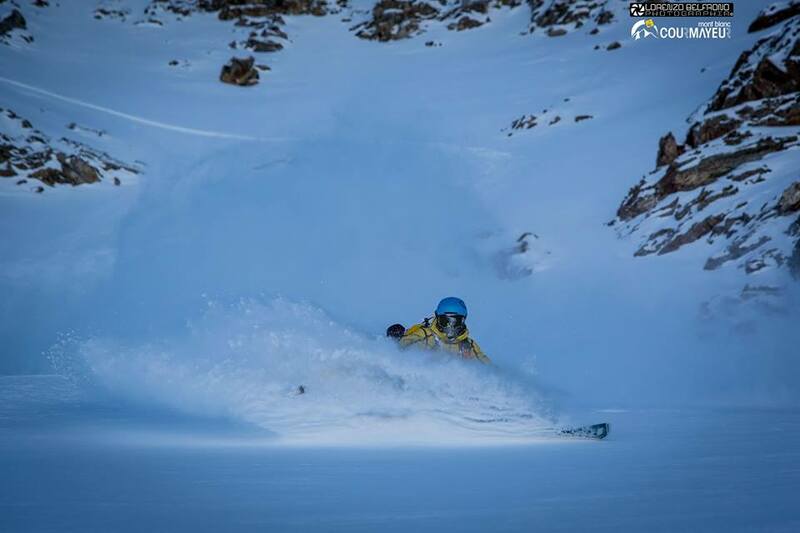 Even if Arcalis can't compete with the big backcountry players, it certainly brings a new and fresh destination to the table! Imagine a postcard of a Winter/Christmas vista. Chocolate box chalets, picture postcard perfect beauty in an idyllic setting and snow, oh the snow. . . you basically have Andermatt. 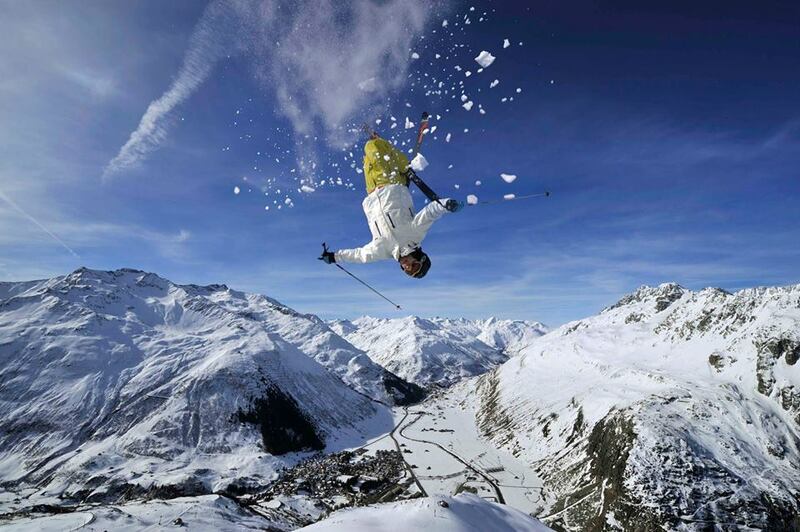 Widely known for its off-piste possibilities Andermatt provides everything you think of then you say the words, Swiss, Backcountry, Paradise. From the Gurschen lift and beyond the resort opens out to plenty of steep and interesting backcountry terrain. The beers may not be as cheap as our last entry but at least you won’t want to leave the mountain as quickly either. Joined by the neighbouring village of Hospental and the new links to Sedrun, you have line upon line of off-piste to explore. However, Andermatt is somewhat of a freeride hotspot so get up the mountain nice and early to enjoy fresh tracks or at least some of the first tracks! With a declaration like that, it’s hard for freeriders to ignore. Now, the inner nomad within wants to discover areas of freeride independently, the old-fashioned way, using a map, listening and talking with locals or by exploring, but there is something simple about being able to ride within “freeride zones”. Think of places like Zermatt, even for the most talented free-rider, the zone still offers jumps, lumps and bumps to nurture your inner child, the same goes for Jasna. If you are an experimental freerider, one who loves to push their inner freestyler to the limits, carving around in the freeride zones with cliffs, features and more, allows you to expand your own limits. The locals are also super friendly and the beers are cheap so what's not to love. 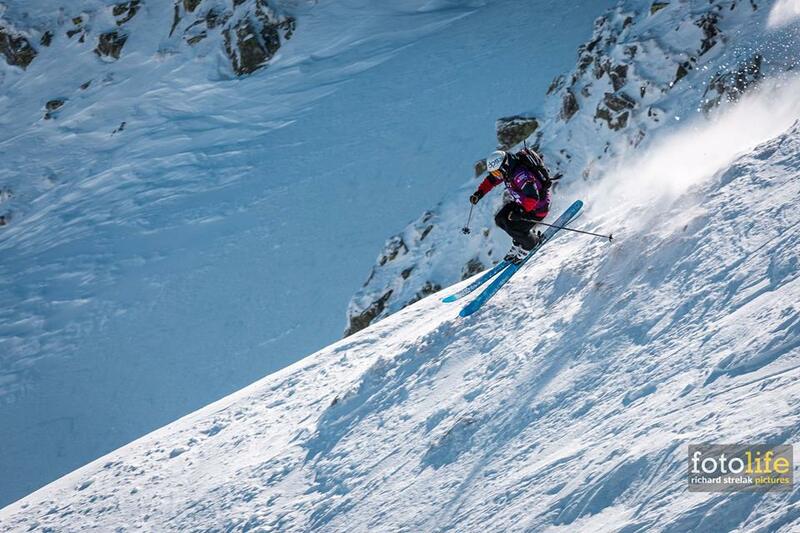 If that’s not enough to go by, there is now an annual freeride competition through the Freeride World Qualifiers, if it’s good enough for the up and coming pros, it’s good enough for us! Now we know what you are thinking, why didn't you mention Norway as a ski touring nirvana? You didn't even hint at Verbier or what about or the little resorts that offer the best face shots? Well, the truth is, it's hard to make a list, the EU is full of incredible spots, people are exploring further around the content and beyond, the Northern Hemisphere offers up places like Iran and Turkey, Afghanistan and more and puts them on the freeride map. Over time we will cover as much as we can to share in the big mountain love. However, we simply couldn't go without mentioning the US and Canada. So, stay tuned for our follow up piece where we see what our friends over the pond have to say! Until next time adventurers.